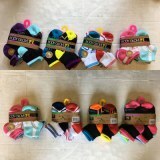 Body Glove KIDS Socks (6pack) 48pcs. Dolce Vita Ladies bras assorted 36pcs. 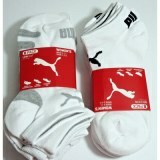 Puma Women's low cut socks assortment 24packs. 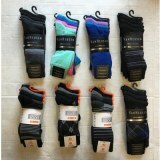 Body Glove BIG AND TALL Socks (6pack) 48pcs. 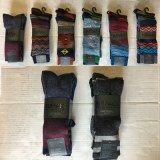 Buffalo David Bitton Dress Socks (4pack) 48pcs.